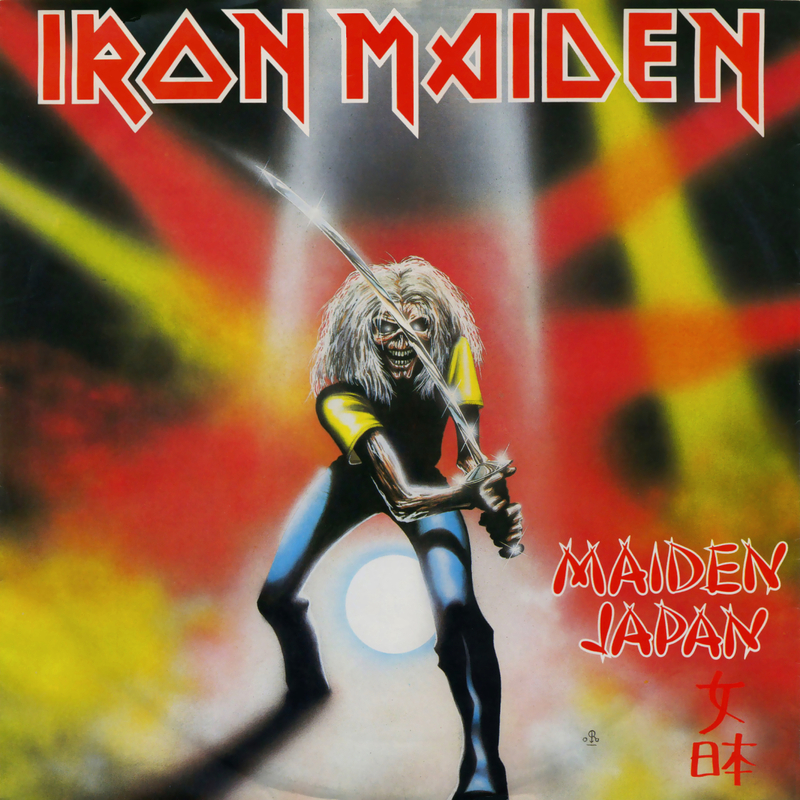 Maiden Japan. . HD Wallpaper and background images in the Iron Maiden club tagged: photo iron maiden album cover art. This Iron Maiden photo contains hip boot and thigh boot. There might also be concert.